Hello, sweeties! 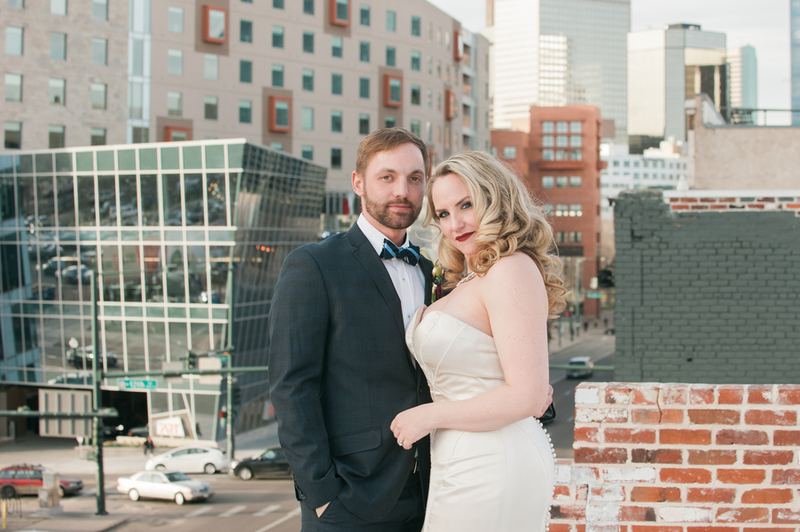 This lovely Monday morning, I am thrilled to share with you a sophisticated city shoot from Meredith Harris Photographers, LLC. 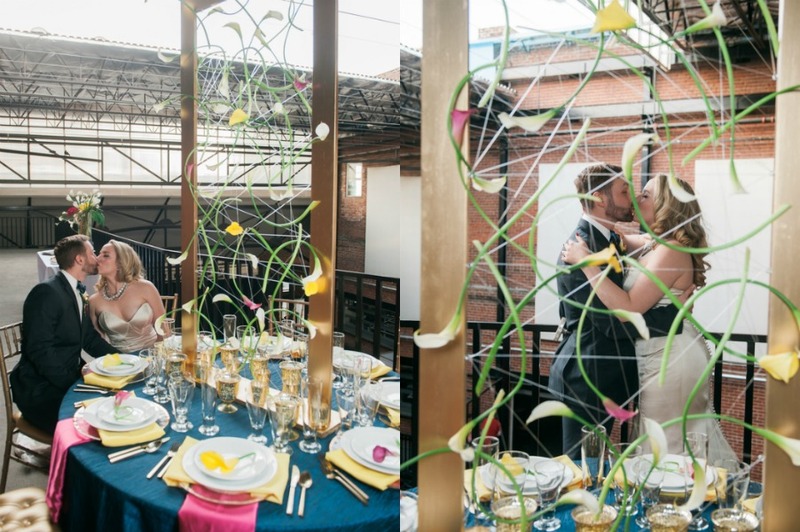 The team’s vision was to combine industrial and chic – something that modern couples can draw inspiration from when planning an urban wedding. I especially love the models’ playfulness and killer looks! 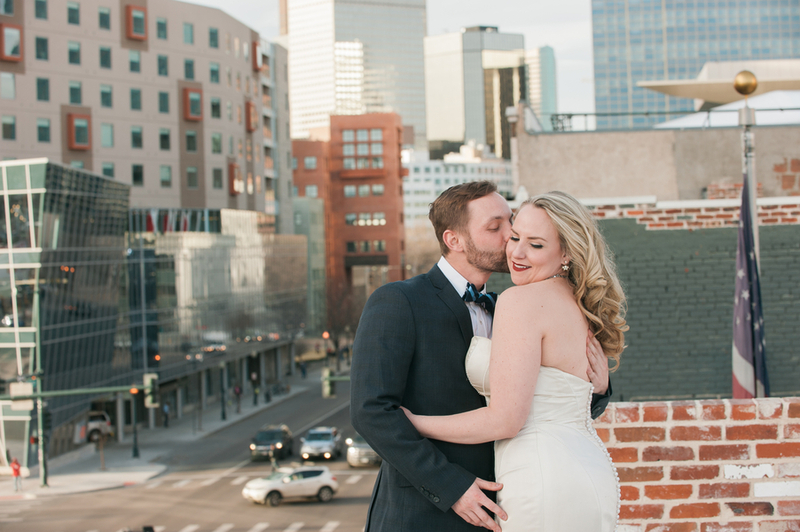 Scroll away as the photographer shares extra special details of the shoot! 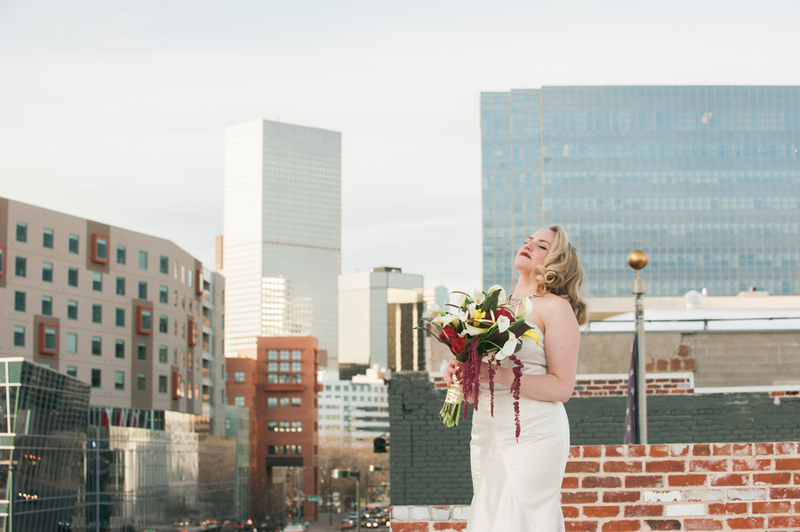 The City Hall Events Venue in Denver was a great setting with both exposed brick and metal and an amazing rooftop view. Plus it’s walking distance to the Art Museum and great city views. 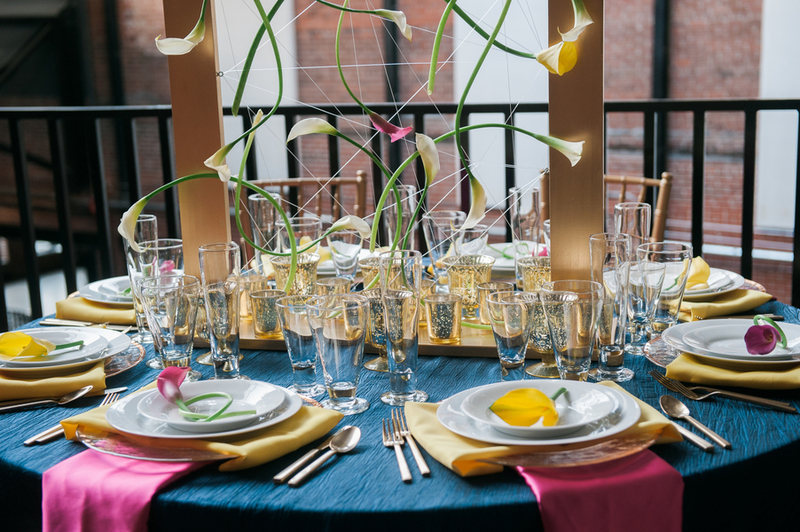 The attire of the couple kept with the sophisticated feel and the decor brought in bright colors and modern floral decor. 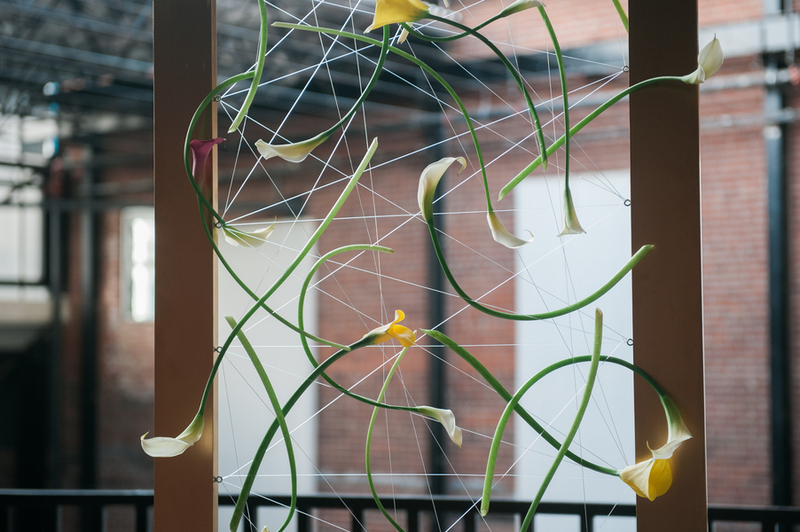 The table centerpiece was conceptualized and brought to life by the florist just for this photo shoot. It was a hit! 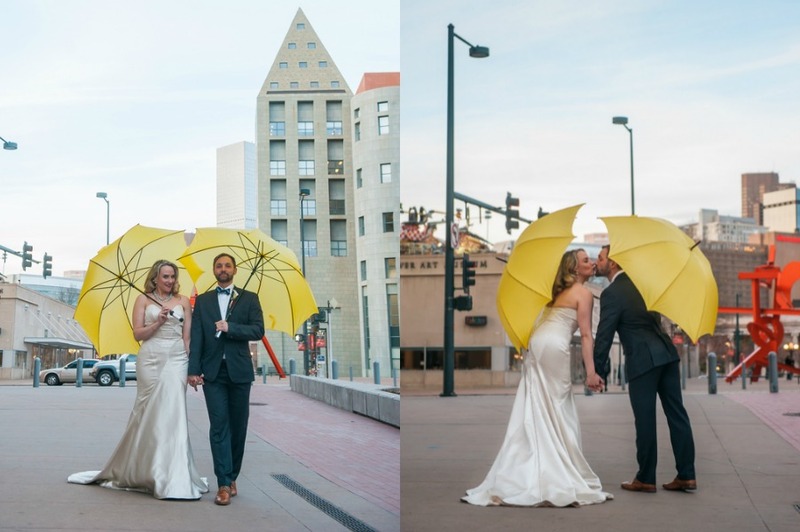 The yellow umbrellas, while seemingly not necessary on nice weather day, added so much fun for both the couple and the photographs themselves. Don’t be afraid to dream up something new! 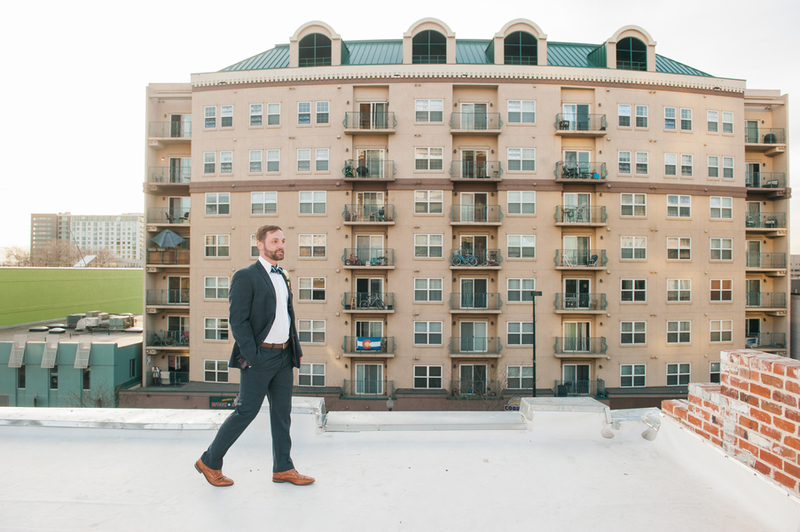 Your wedding doesn’t need to look like everyone else’s. Also, being creative doesn’t mean it has to look cheap or DIY. 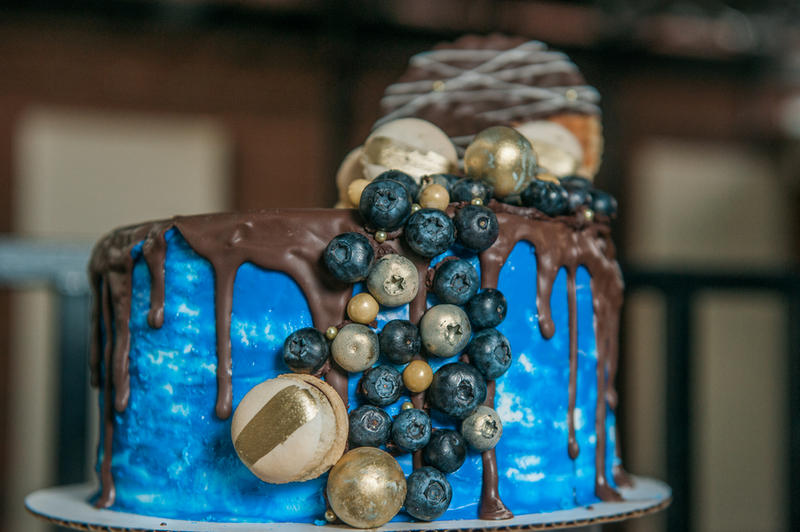 You can have a totally chic event and still be the first person to create your unique look and feel. 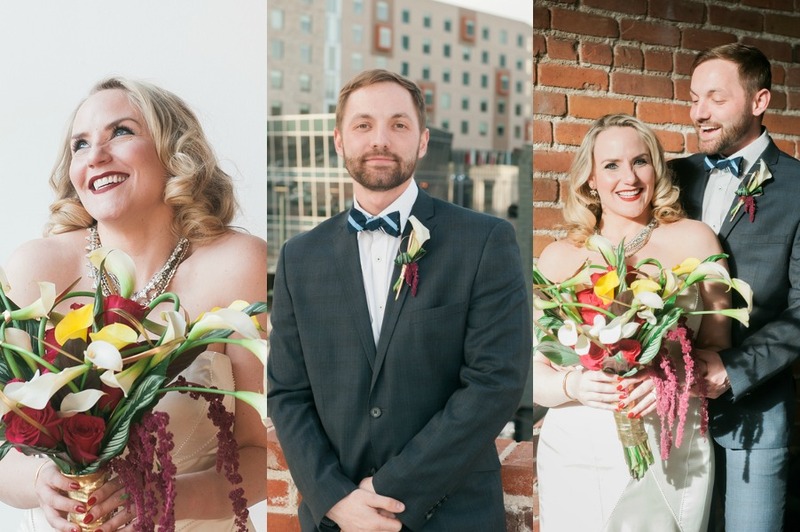 I’m a Denver based photographer captured playful couples and cosmopolitan weddings worldwide. We will have a lot of fun making beautiful images together! 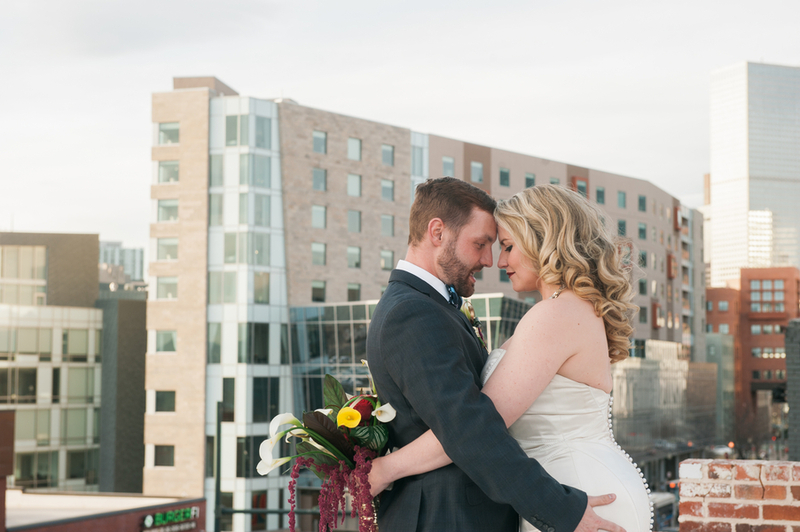 Having an elopement in Paris or a swanky New York affair? 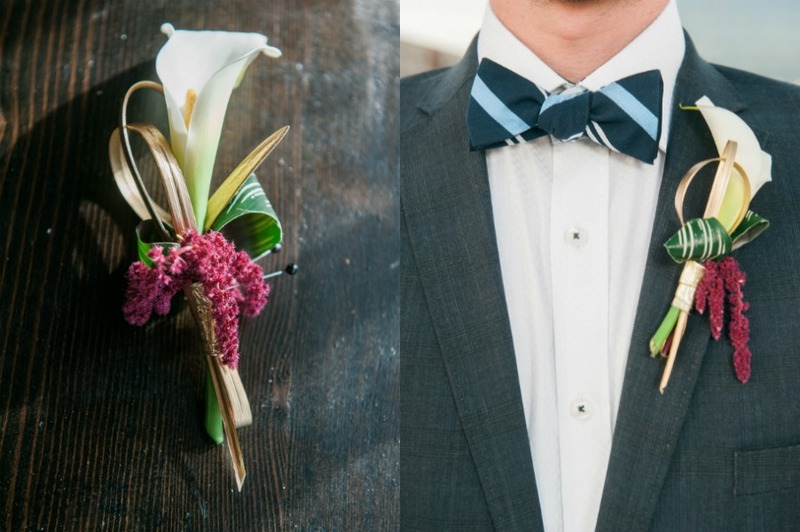 Getting married on a mountaintop or saying I do in a canoe? I say yes to adventures with you!